The Health Ranger explains why we must reject the narrative of division and hate that’s pushed by the globalist-run mainstream media. 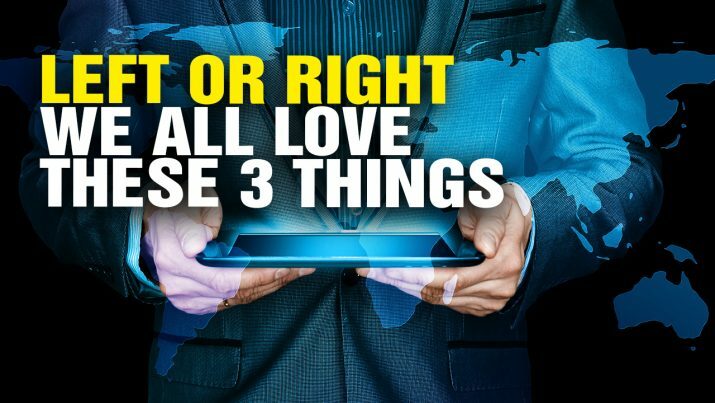 In this podcast, Mike Adams reveals THREE things we all love and cherish, regardless of politics, race or religion. Left or Right, THREE powerful things we all have in common from NaturalNews on Vimeo.